I’m very emotionally invested in Mad Men. The characters are so well written, the fashion and attention to detail are unparalleled. It’s witty, charming and so so serious. I’ve watched the entire show multiple times and am looking forward to/nervous about the last Season! 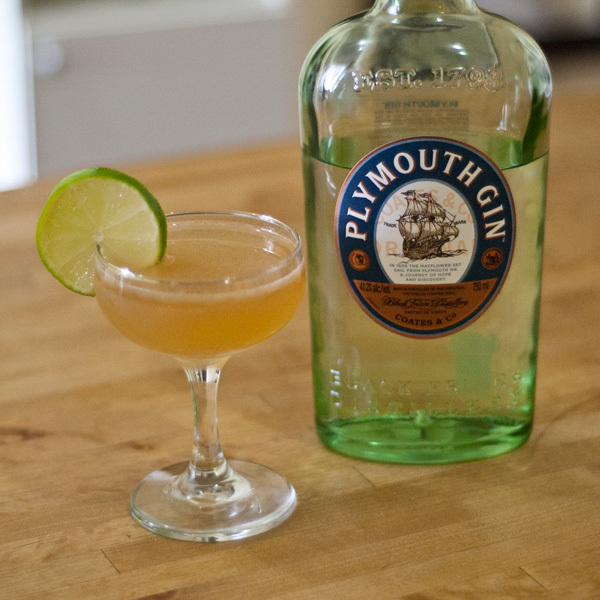 For S7 E8 I’ll be drinking one of mine and Betty Draper’s favourite cocktails, The Gimlet. Doesn’t Betty look magnificent? Stunning. Image courtesy of AMC. Traditionally Gimlets were made with Rose’s Lime juice with the following specs. Shake over ice and strain into Martini Glass or Coupe. Garnish with Lime Wedge. Betty likes her drinks with Vodka but I’m a Gin Gal and this is how I like to make my Gimlet. Shake and strain over ice. 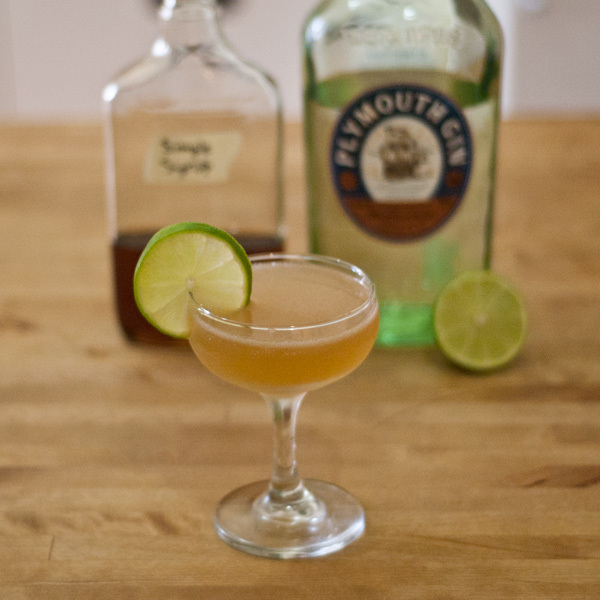 Lime Wheel Garnish. 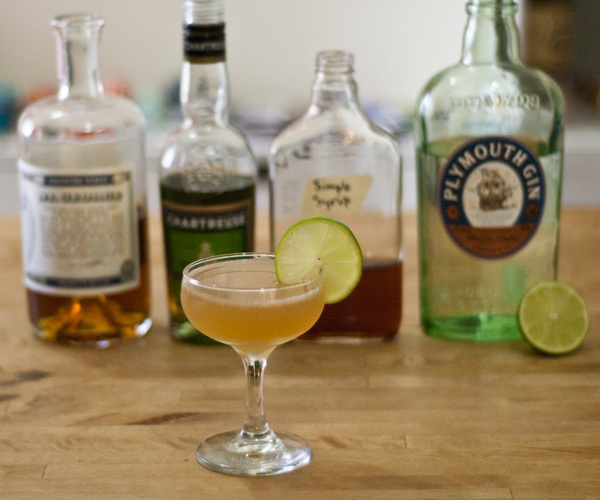 If you want to make really tasty variation on a Gimlet, add a couple of dashes of Chartreuse Vert, Absinthe or both.